"We are moving into the Valley of the Shadow of Death where you will watch the back of the man next to you, as he will watch yours, and you won't care what color he is, or by what name he calls God. We are going into battle against a tough and determined enemy. I can't promise you that I will bring you all home alive. But this I swear... when we go into battle, I will be the first to step on the field and I will be the last to step off. And I will leave no one behind... dead or alive. We will all come home together." With these words, on the day before he was to lead his men off to war, Lieutenant Colonel Hal Moore addressed his soldiers and their families. On Sunday, November 14, 1965 at 10:48 a.m., Lt. Col. Hal Moore and his young troopers touched down at Landing Zone X-Ray in the Ia Drang (pronounced: Eye Drang) Valley, a place in Vietnam known as "The Valley of Death." A man of his word, Lt. Col. Moore set foot on the field of battle first only to find himself and approximately 400 of his men surrounded by roughly 2000 North Vietnamese soldiers. The ensuing battle was one of the most savage in U.S. history, and the first major encounter between the soldiers of North Vietnam and America. 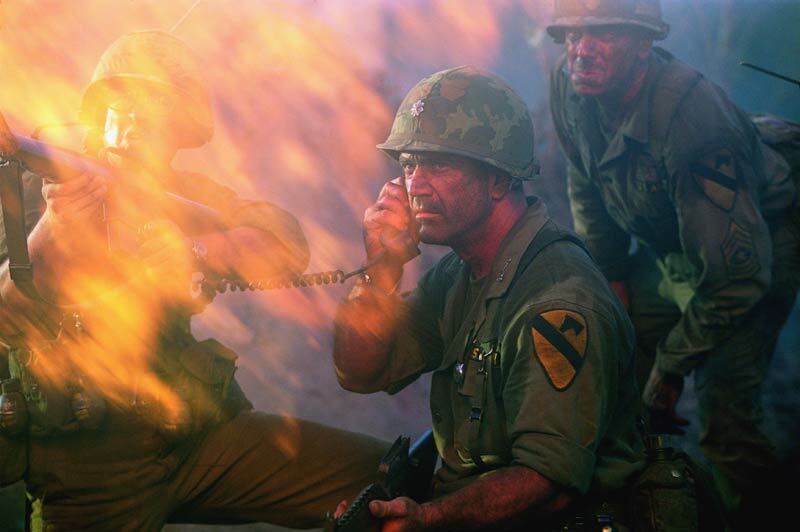 "We Were Soldiers" is a tribute to the nobility and uncommon valor of those men under fire. It honors their loyalty to their country and to each other, and it brings to light the heroism and unimaginable sacrifice of men and women both home and abroad. Next, check out this interview with director Randall Wallace, another Jurassic Punk exclusive! Finally, check out the full trailer, the one we added back in December. 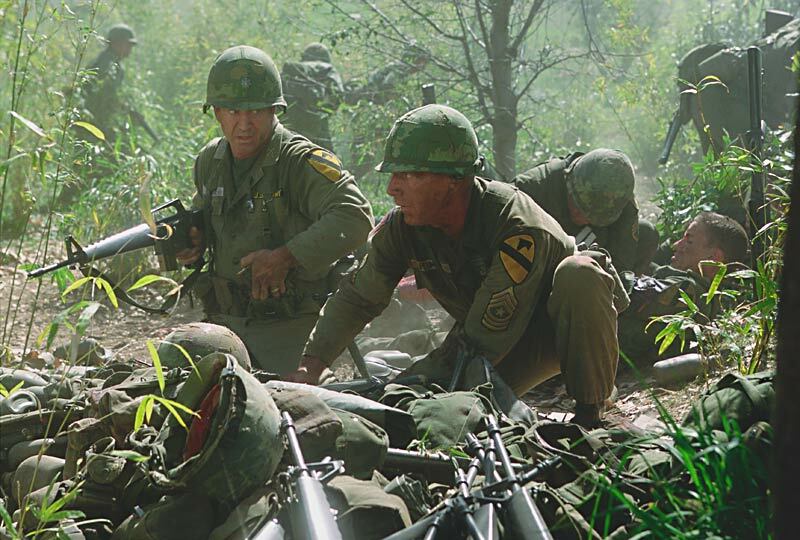 To view the trailer, download it first by right clicking the link and choosing "Save Target As..."
The name "We Were Soldiers" and all related images and clips on this page are Copyright © Paramount, All rights reserved.